Maxthon MX5 Cloud Browser helps users to work online on any platform, whether on desktop or mobile device. It is built with Dual Rendering Engines so that anyone can get their online contents in an instant. The secret behind the well-balanced read rate as well as multi-element page content lies in the Webkit and Trident web engine. The web browser is capable of downloading any online contents quickly such as videos for later offline viewing. Maxthon MX5 Cloud Browser still retains every essential tools and functionality of standard web browsers today while running very fast and having unique features. The search bar is at the top, the suggested pages are at the bottom, the window is situated at the upper right side and the tools and options are placed on the upper left side. Opening tabs show the web browser toolbar for a minimal and less cluttered page. Users can resume their activities from desktop to mobile device since every activity is recorded. Users can sync across platforms to handle online activities like emails, file sharing, and even communication. The Maxnote is for bookmarks management where users save their favorite websites while editing the viewing method. The Passkeeper provides password securing with password generation that has a very encrypted combination. It fills the generated password for making any new accounts. The UUMail is a centralized email service where it can host all different email accounts. Users can manage their various accounts like categorization, custom rules, messaging and even creation of virtual email addresses. 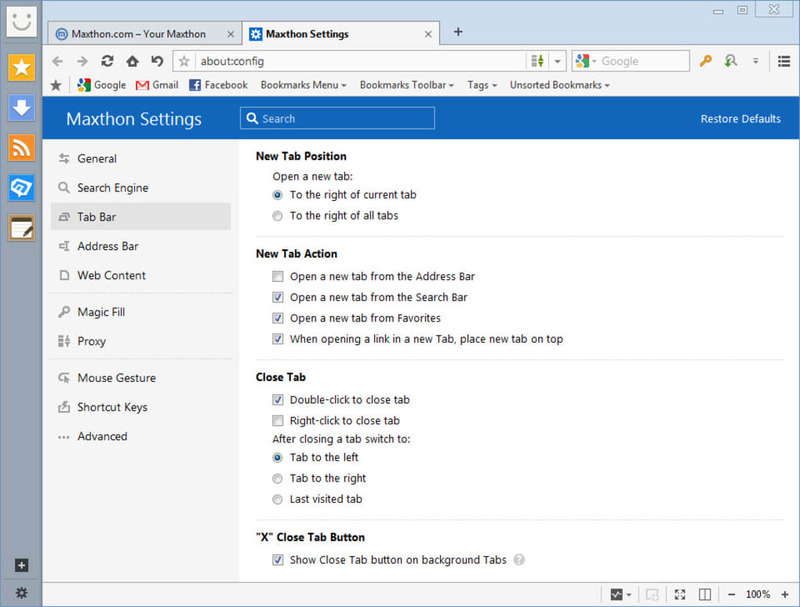 These 3 Maxthon features enable fast switching since the tabs are running above the web browser interface. The web browser offers its own custom skins and web extensions to enhance the online surfing experience. Users can change the skin of this web browser so that it looks personalized and unique. Most of them are made by users too. The extensions meanwhile function like any other web extensions found on popular websites. Each of them serves different kinds of functions such as cache eraser, media downloader, social media shortcuts, translator, and so on. 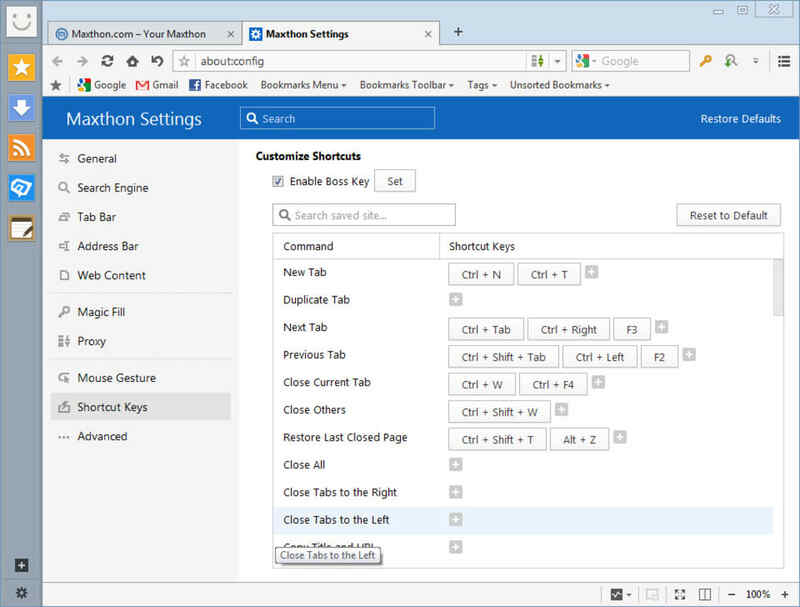 Maxthon MX5 Cloud Browser is packed with advanced features to make itself distinguishable from others. 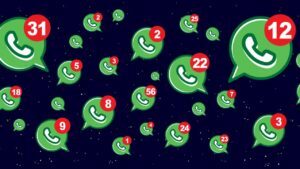 It has a very fast response combined with syncing and Maxthon-exclusive contents can make itself a reliable online companion at home or outside. 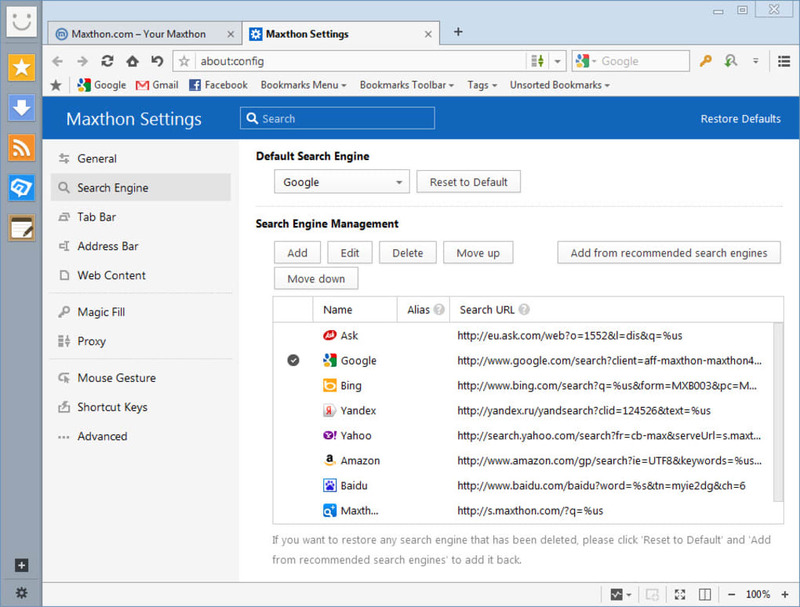 Maxthon MX5 Cloud Browser is aiming to upgrade the “traditional browser” into an information assistant, with three main features: Maxnote, UUMail and Passkeeper. 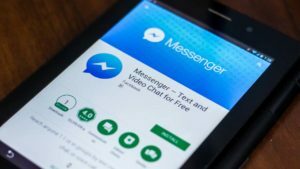 All these three new features are based on Maxthon cloud solution, making the cross-platform experience better than any others. Maxnote: Integrated note-taking feature seamlessly and naturally into MX5 to allow users to collect, edit and organize URLs, snapshots, and other content anywhere, anytime. Passkeeper: Automatically generate, save and fill passwords in cloud for easier and more secure login. AES256 and extra verification technology for utmost security. 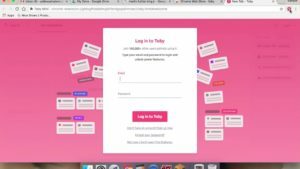 UUMail: Virtual mailbox service that can create numerous virtual email addresses to protect the privacy of users’ real email address. -Cloud Sync makes your browser settings and content sync cross-platform. -Maxnote helps collect everything the way you see it and visit it even offline. -Passkeeper helps users save passwords automatically and manage them anytime. -UUMail creates one or more shadow addresses for your real email, thus blocking spam. -AdBlock Plus helps you get rid of annoying ads based on your own filter rules. -Spilt Screen is great for cross-reference studying and surfing web meanwhile. -Pop-up video helps you watch video in pop-up window and download it freely. 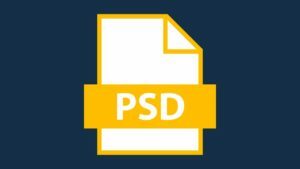 -Night mode adjusts window brightness to ease eye strain. -Reader mode allows you read a black-on-white page, without forcing your eyes. -Snap Tool lets you crop, edit and save user-defined portion of web page. Friendly user. 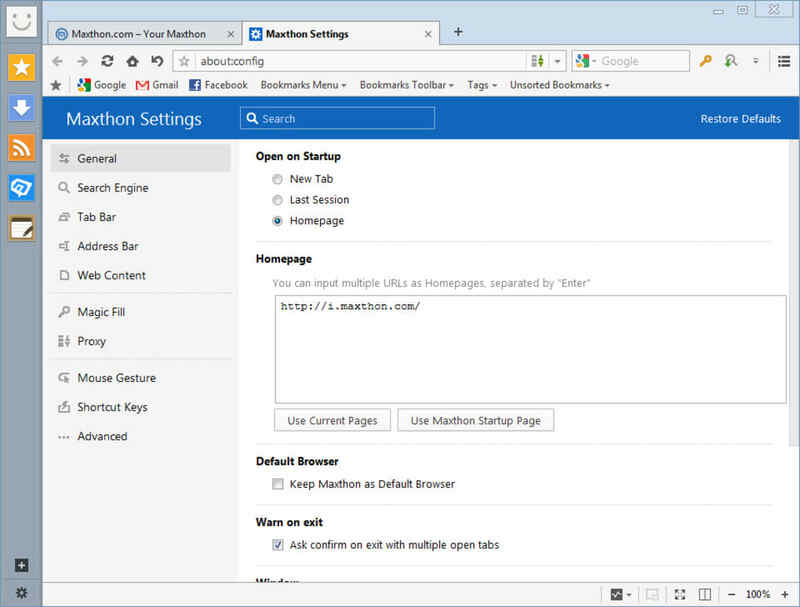 Maxthon MX5 is good to use, but have some challenges in opening up. Pros: picture quality. clear sound. Cons: notification of last sessions. Works well until it falters. 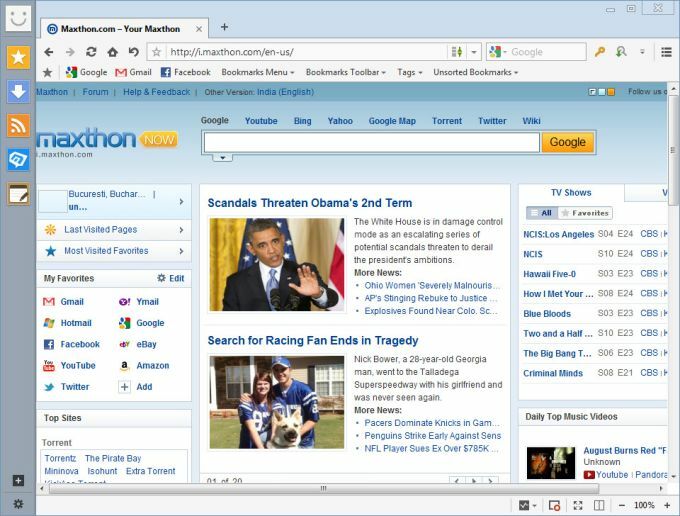 Having tried a few of the other Browsers, I migrated to Maxthon after a trial because it worked faultlessly. Then I had to update and use the Cloud version and for a while, all was well but as Saygun explains above, once it begins to falter, it's a pain in the neck! Works well until it faulters.. Having tried a few of the other Browsers, I migrated to Maxthon after a trial because it worked faultlessly. Then I had to update and use the Cloud version and for a while, all was well but as Saygun explains above, once it begins to falter, it's a pain in the neck!